Charles Francis Lyons, 77, of North Elm Street, passed away Sunday, Nov. 27, 2016, at Cooley Dickinson Hospital. Born Nov. 17, 1939, at the same hospital, he was the son of the late Francis and Nora (Crane) Lyons. 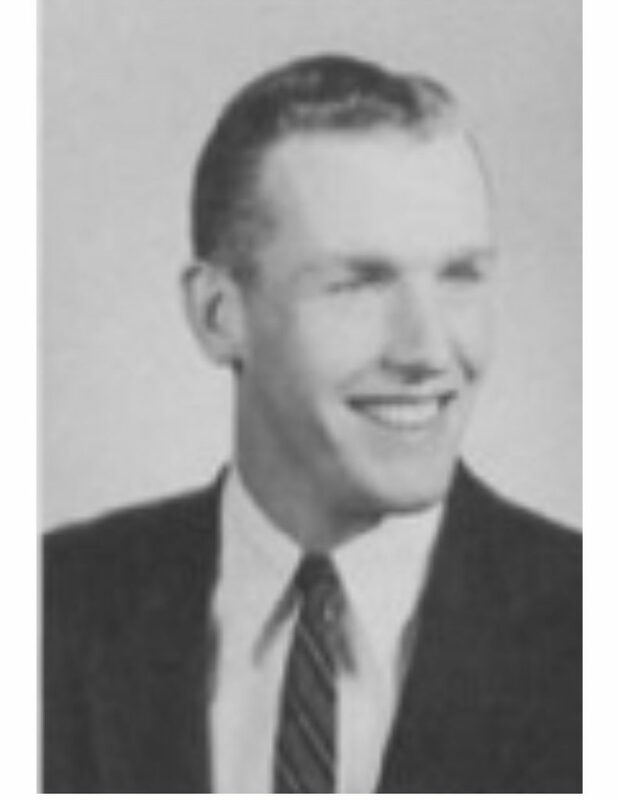 He graduated from Williston School and Columbia University, where he became president of the Sigma Chi fraternity and a member of the Naval Reserve Officer Training Corps. Charlie would meet the love of his life, Susette DuPuy, while working as head waiter in the dining room of Columbia’s graduate dormitory. After graduation, Charlie served in the Navy as a Lieutenant JG on the USS Bellatrix. Upon completing his naval service, he married his beloved Susette in 1964, and the newlyweds returned to Charlie’s hometown where he worked as a chartered life underwriter at the family-owned Francis P. Lyons Insurance Agency on King Street. He later sold the agency in the early 1980’s and became a commercial real estate developer in both Northampton and Springfield. Charlie transformed several buildings in the area into vibrant places for business and veteran’s services, including the Todd’s Department Store building on Main Street. Charlie was an active figure in Northampton’s civic and business communities. He was instrumental in creating the Northampton Recycling Center on Locust Street, served as president of the Northampton Rotary Club, was an active member of the Elks Lodge, and served on the boards of numerous local institutions, including the Chamber of Commerce. His last project was helping to donate a new boat launch for the Northampton Rowing Club in honor of his late brother Thomas. He leaves his wife Susette; sons Matthew of New York City, and Michael of Peoria, Arizona; grandchildren Isabel, Jake and Chloe; nephew Marc of Ludlow; and niece, Margot of Isle de Capri, Florida.